In the retail landscape, trade shows have emerged as an effective tool for brands to make their mark on buyers and consumers alike. These temporary pop-ups provide an opportunity to make connections with like-minded brands and peek behind the curtain to see what the competition is up to. 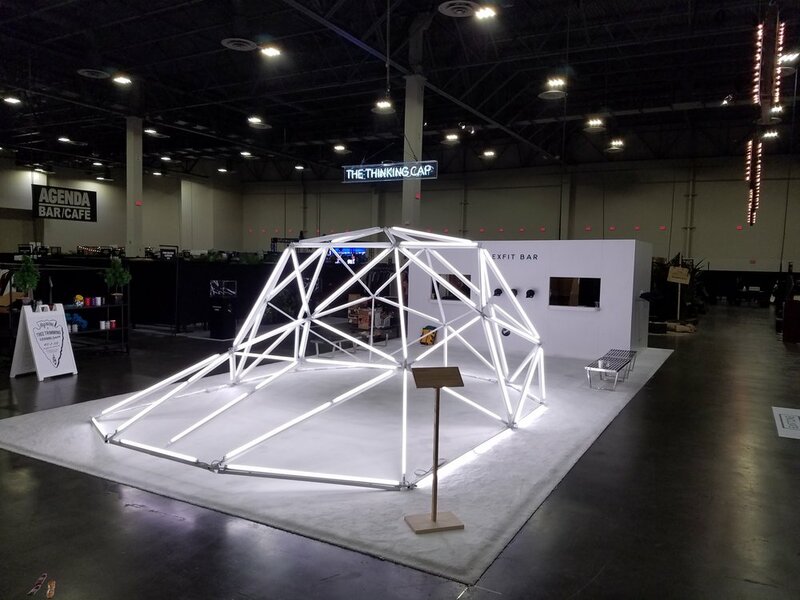 Knowing that they wanted their display to steal the show, our friends at Flexfit approached us with an ambitious challenge: create a large scale visualization of a common expression - the "Thinking Cap". The desire was to create a piece which represented Flexfit’s continuing commitment to innovative problem solving and creating value for their customers. 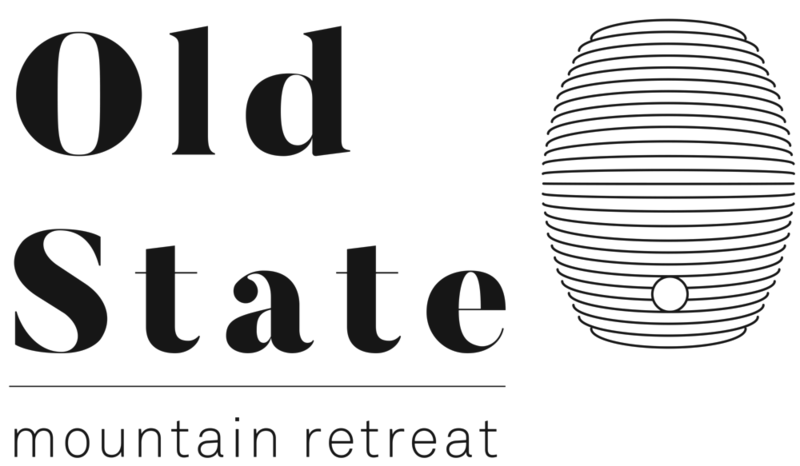 The strategy for bringing this vision to life was the manipulation of a traditional geodesic dome into an easily recognizable symbol for the desired brand values and innovations. 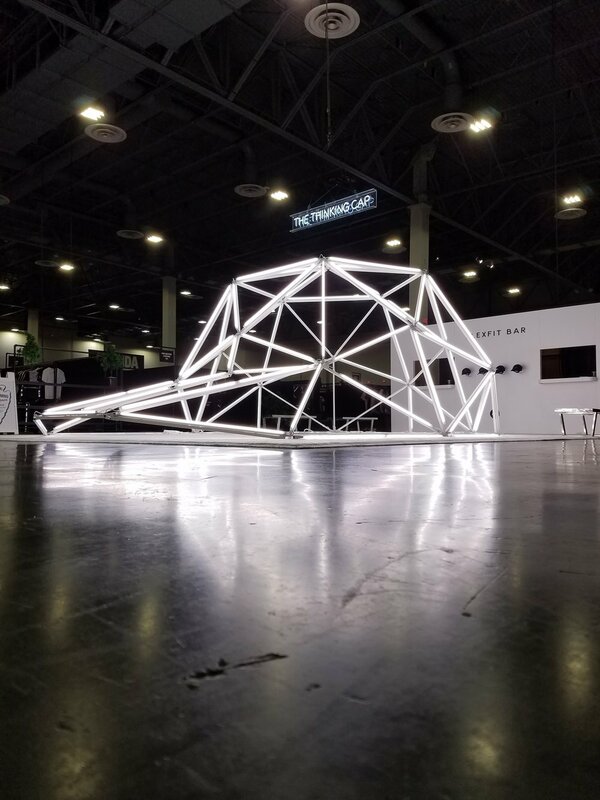 This new dome needed to be a lightweight, easy-to-assemble structure with a heavy visual impact. To achieve this we generated a kit of parts that simplified construction and reduced the dome's overall footprint, allowing it to fit in a few small boxes. To heighten the Thinking Cap's visual impact, we attached a series of interlinked lights to each structural member. Our production team worked very hard to make this job simple. The result is a powerful, impressive display that showcases Flexfit’s brand values. 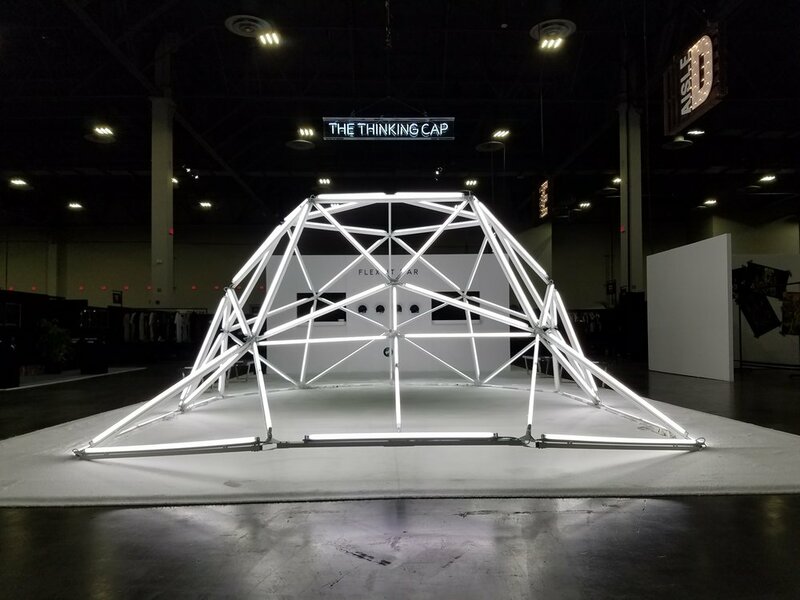 Flexfit reported that the Thinking Cap received high praise from Aaron Levant, founder of the Agenda Tradeshow, in addition to an overwhelmingly positive reaction from Agenda attendees. This is the third project we’ve completed for Flexfit, and we can’t wait to see what comes next!